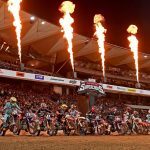 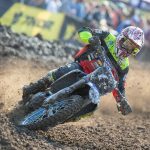 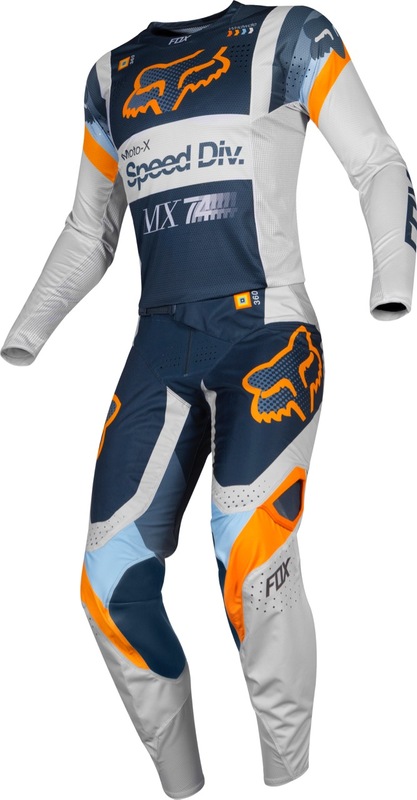 August 1, 2018 – Irvine, CA – Fox Racing is proud to debut their highly anticipated 2019 MX Collection. 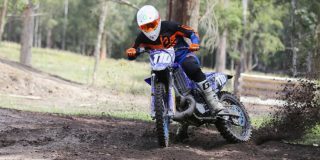 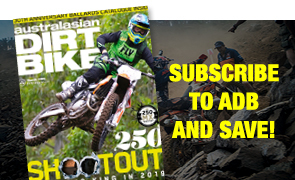 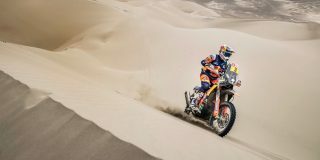 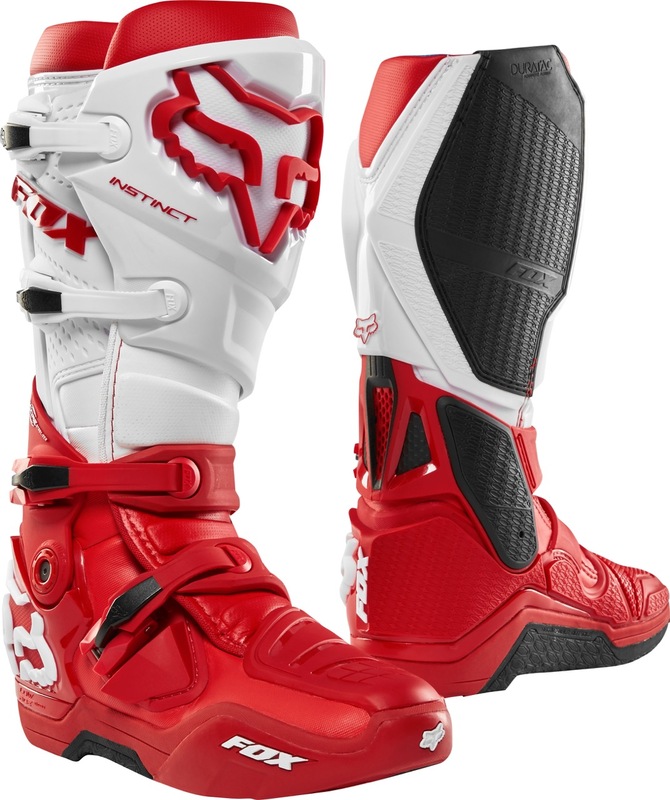 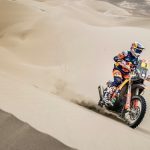 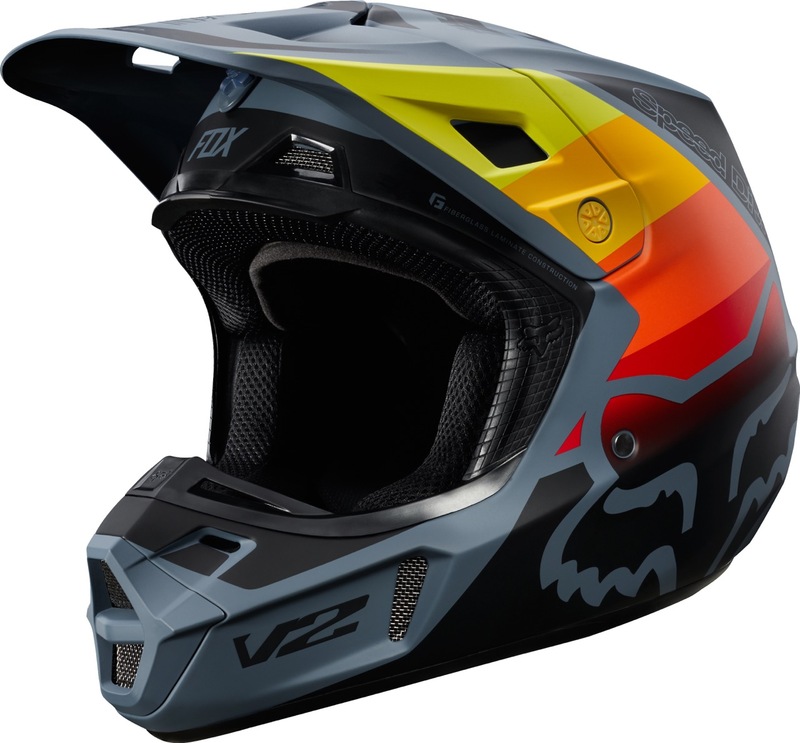 For the new season, key stories include a revitalised graphics and colour look throughout the entire product line, updated Flexair jersey construction, an all-new V1 helmet, and an innovative Comp boot. 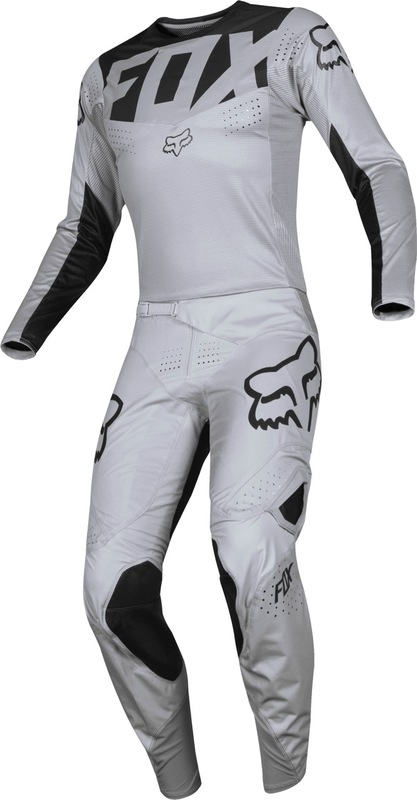 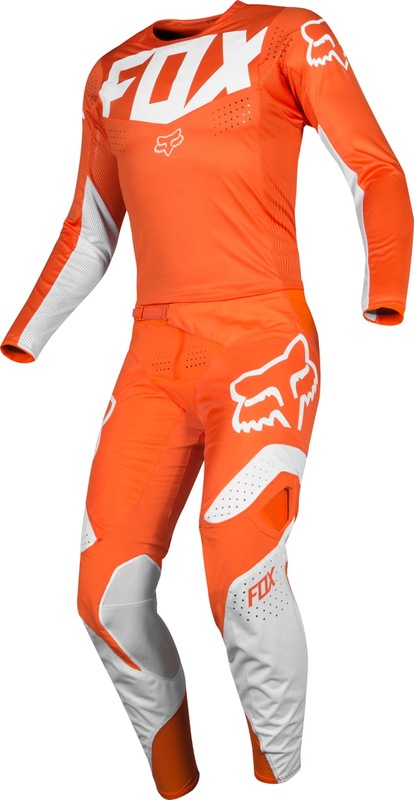 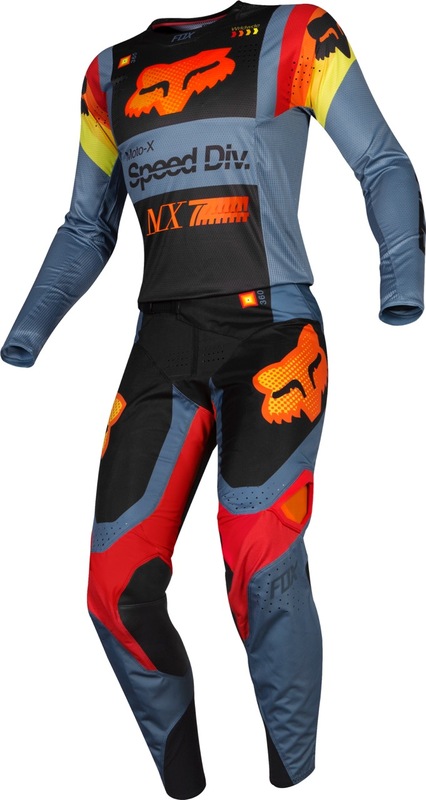 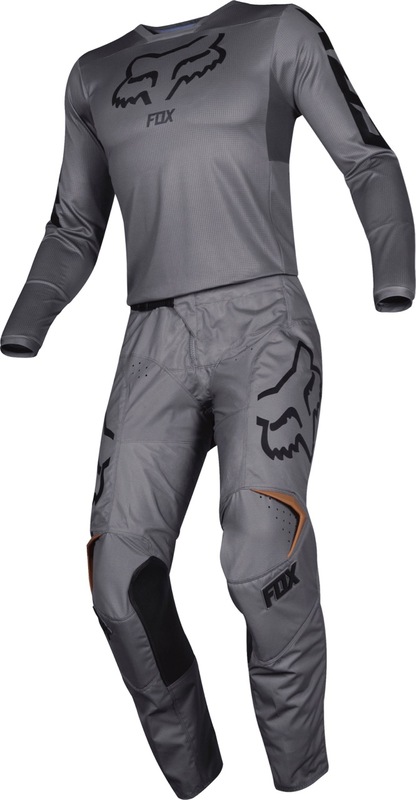 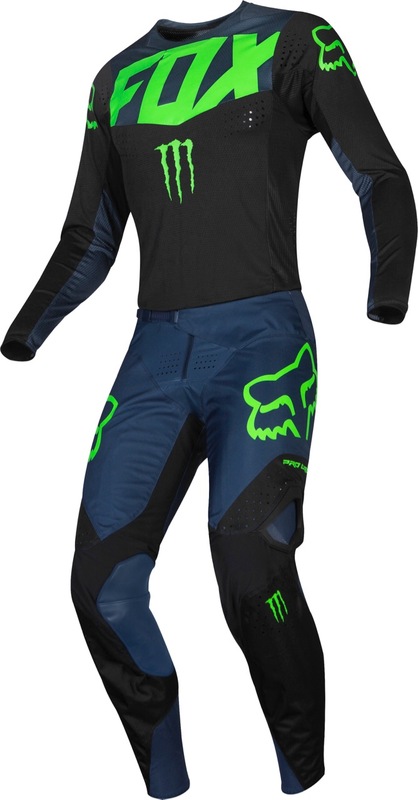 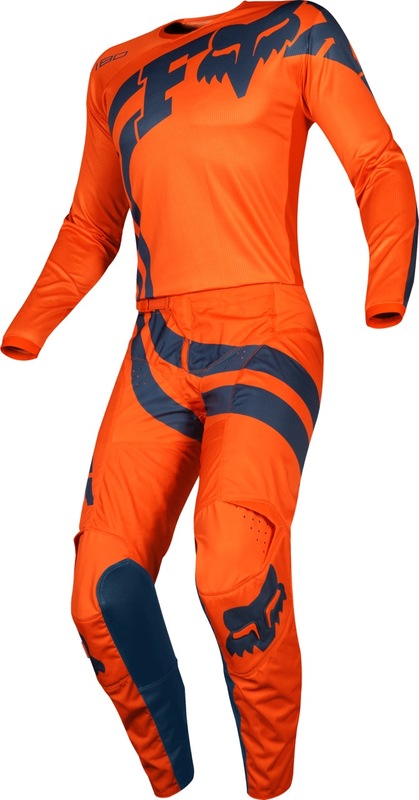 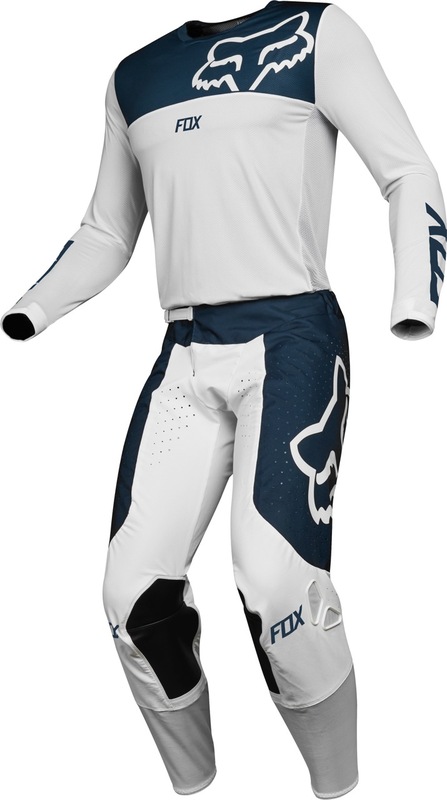 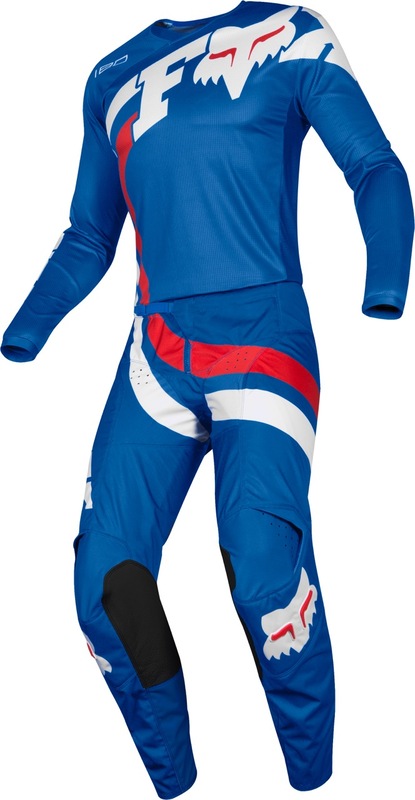 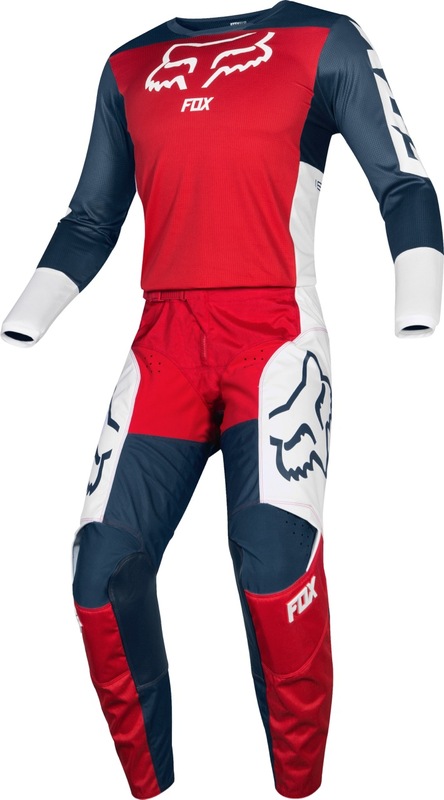 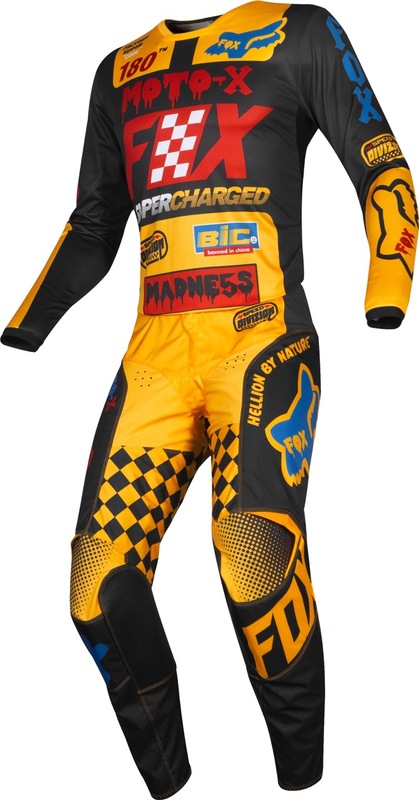 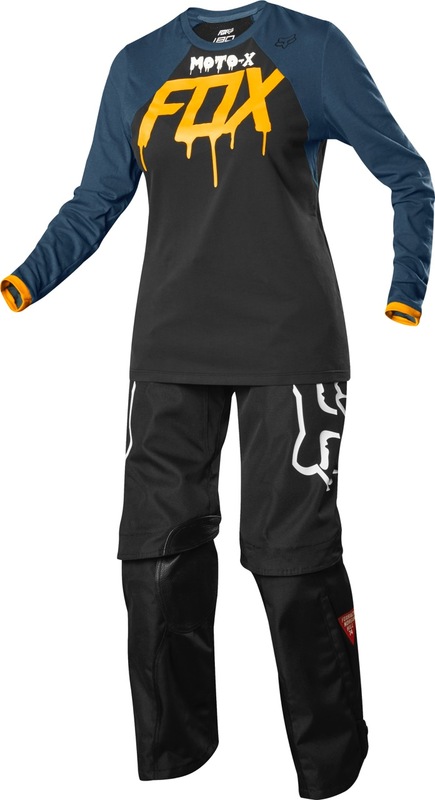 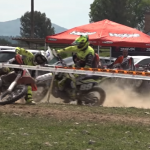 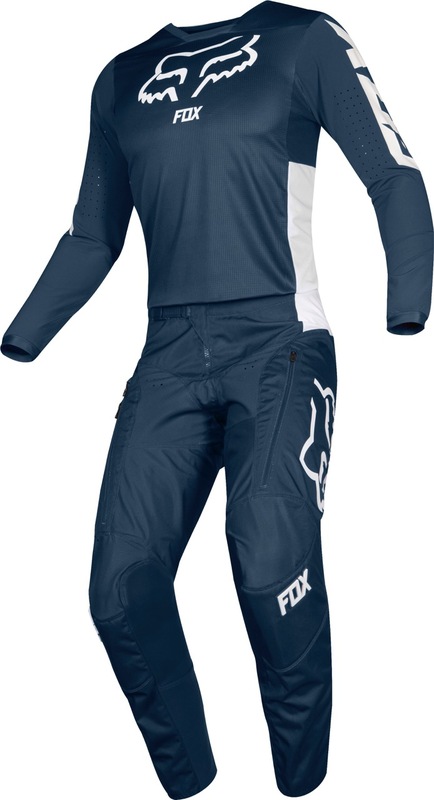 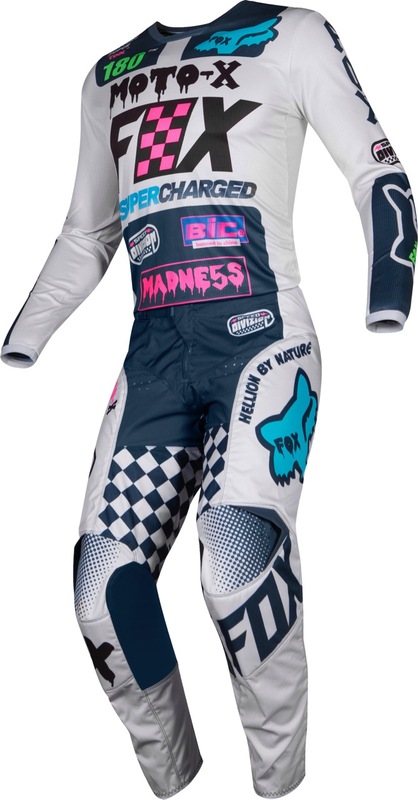 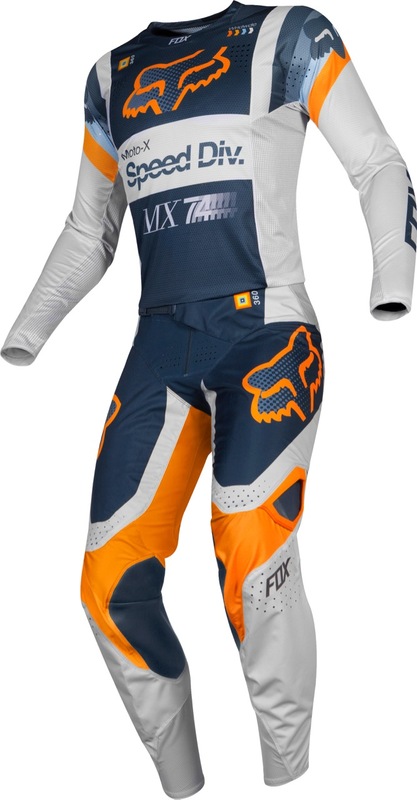 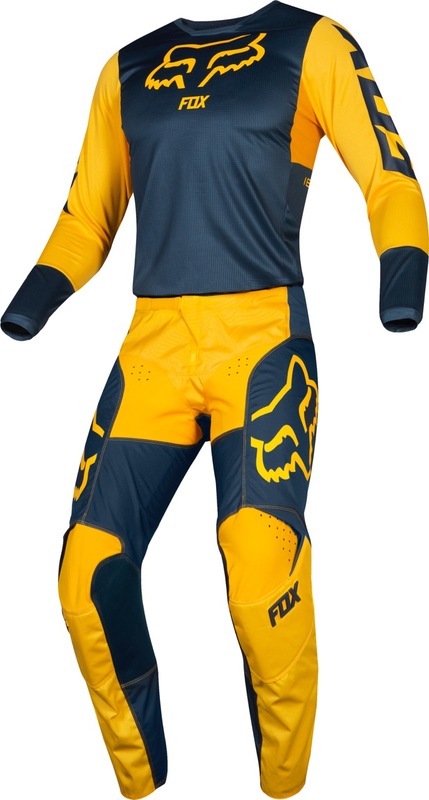 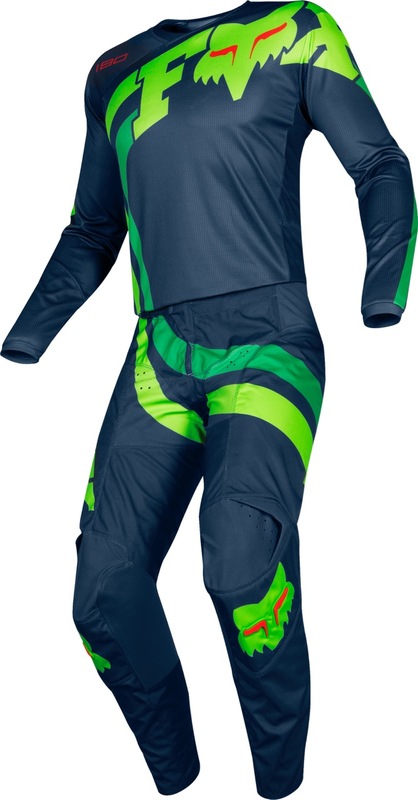 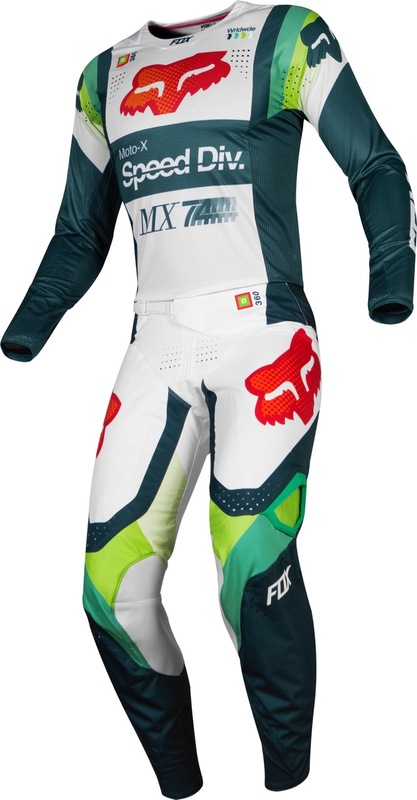 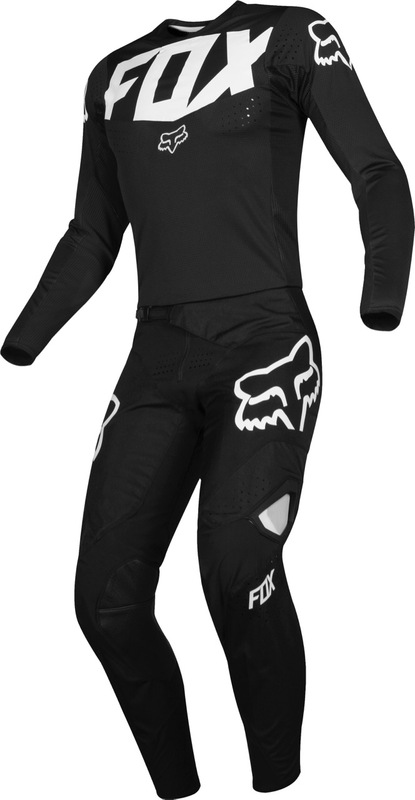 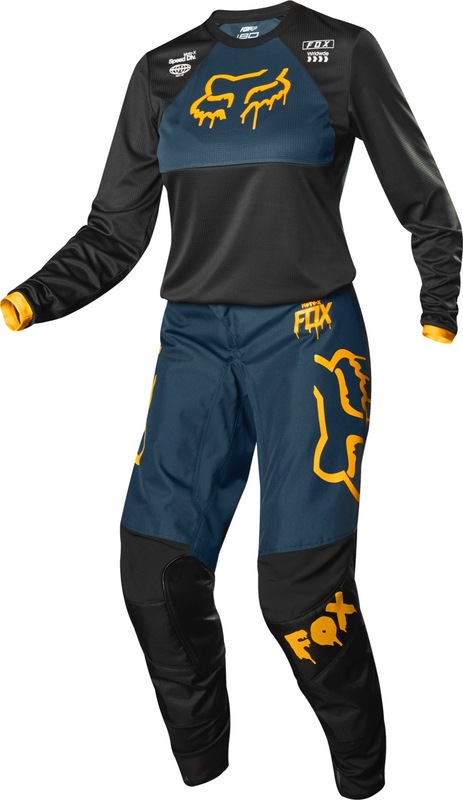 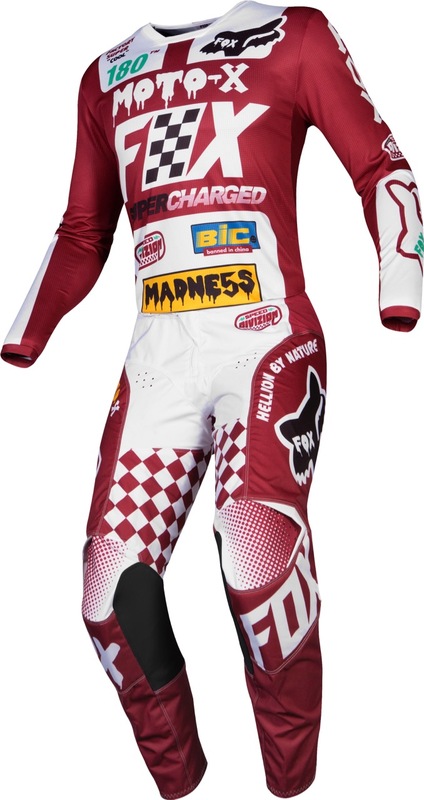 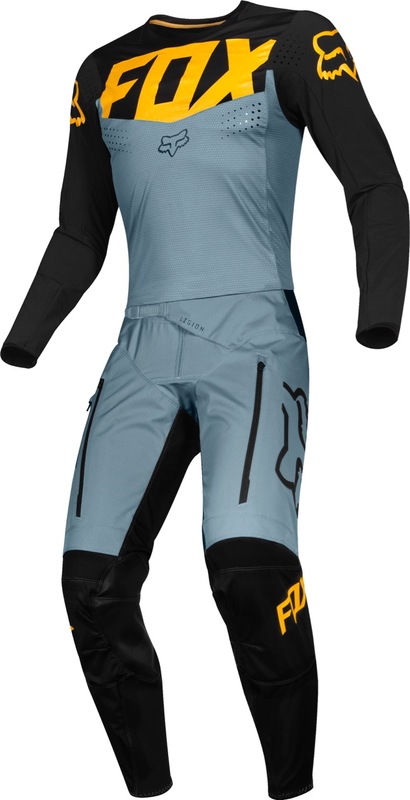 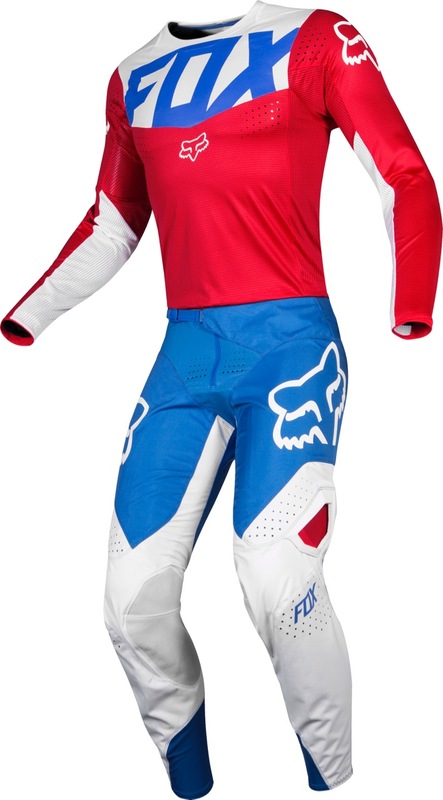 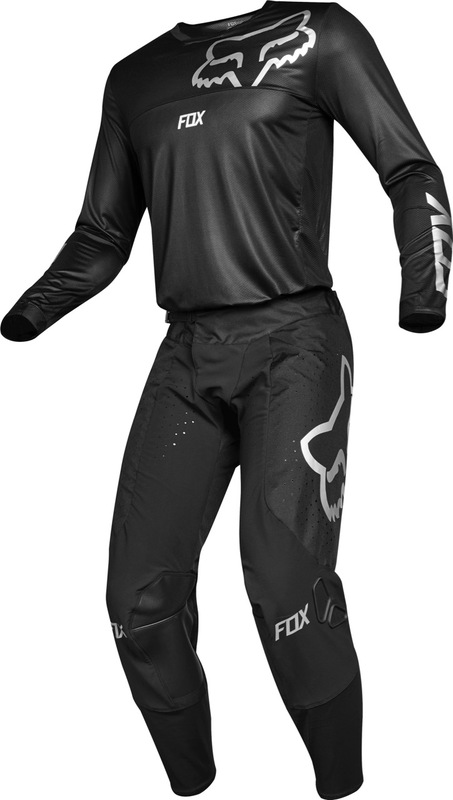 At the top of the MX line, the Flexair jersey was completely redesigned for 2019 with all new construction and materials. 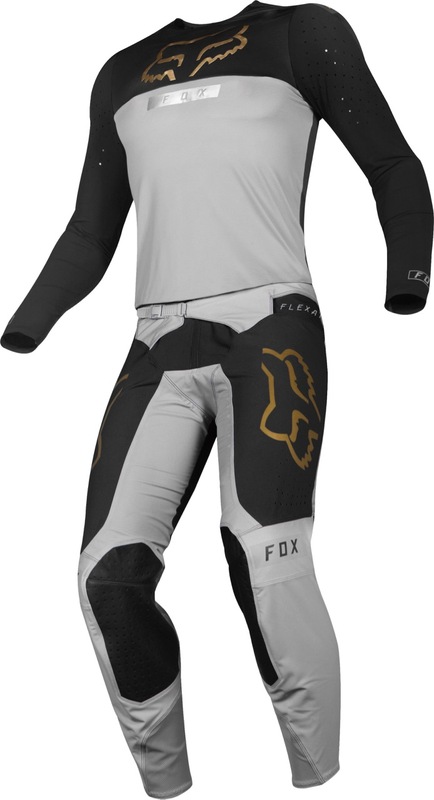 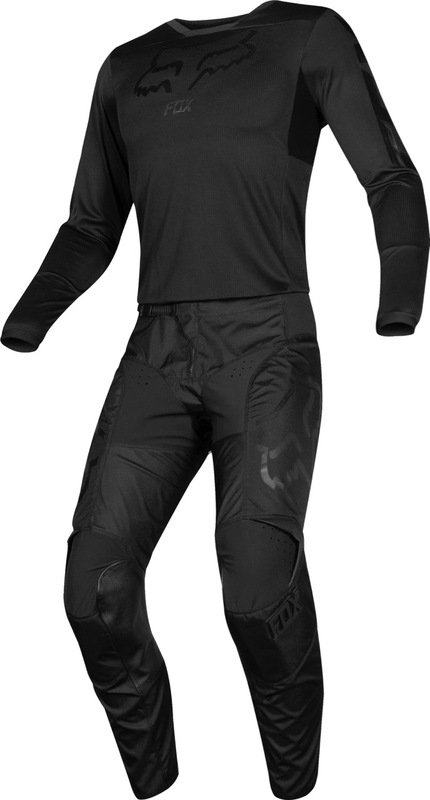 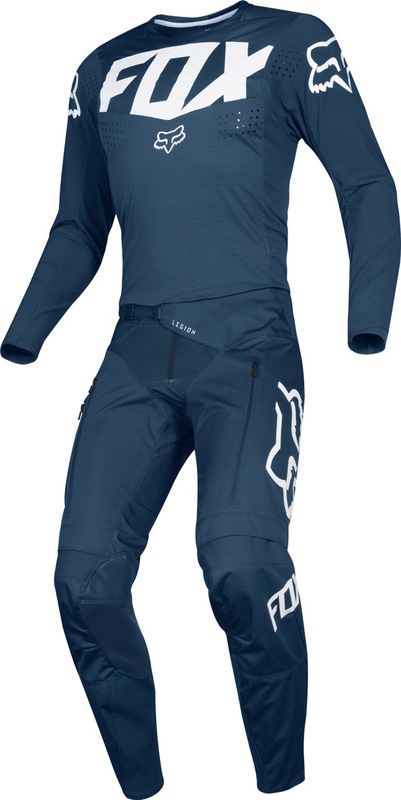 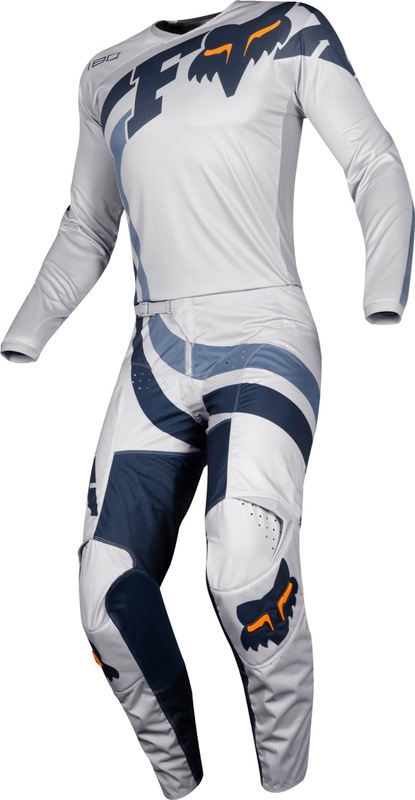 New sleeve, cuff and collar that gives a more fitted style without sacrificing performance or comfort. 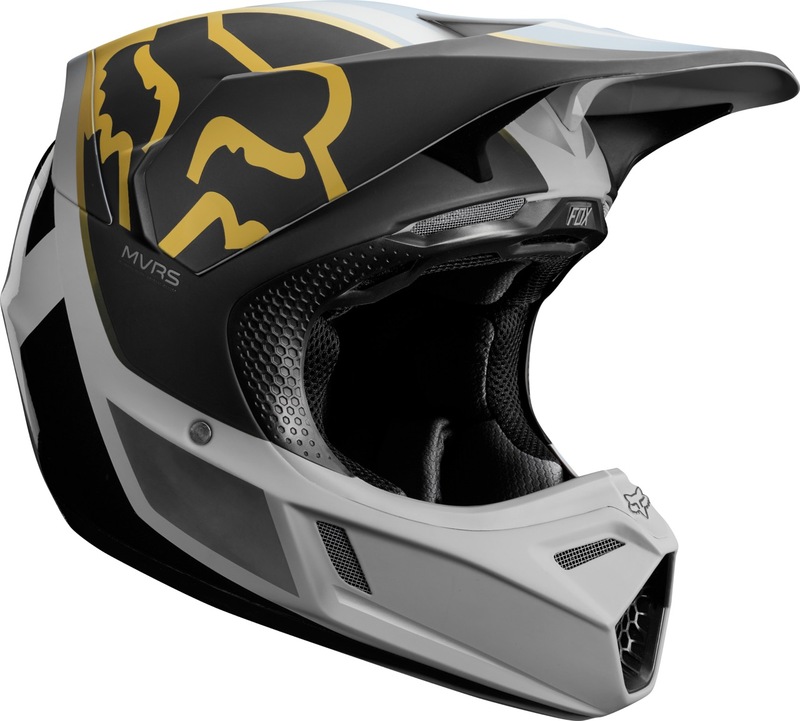 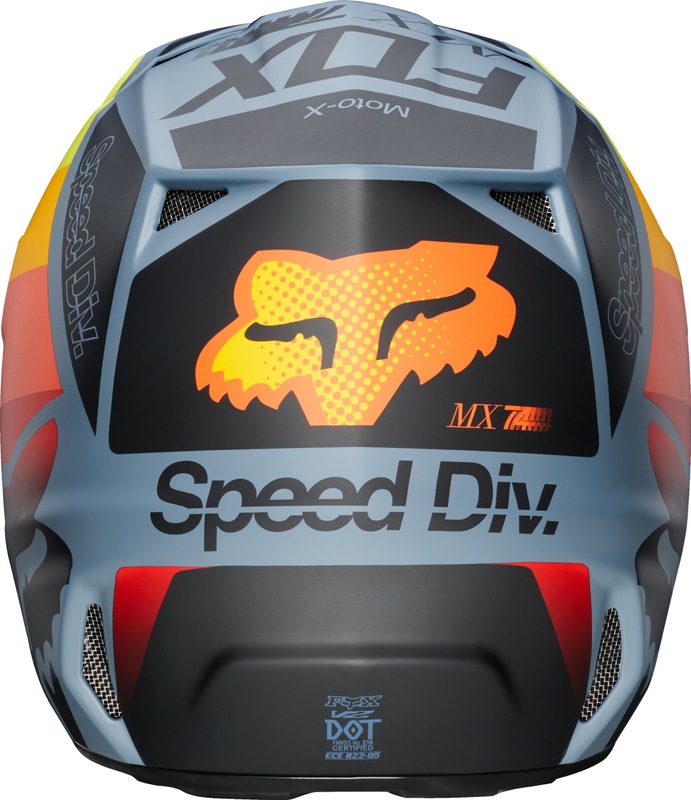 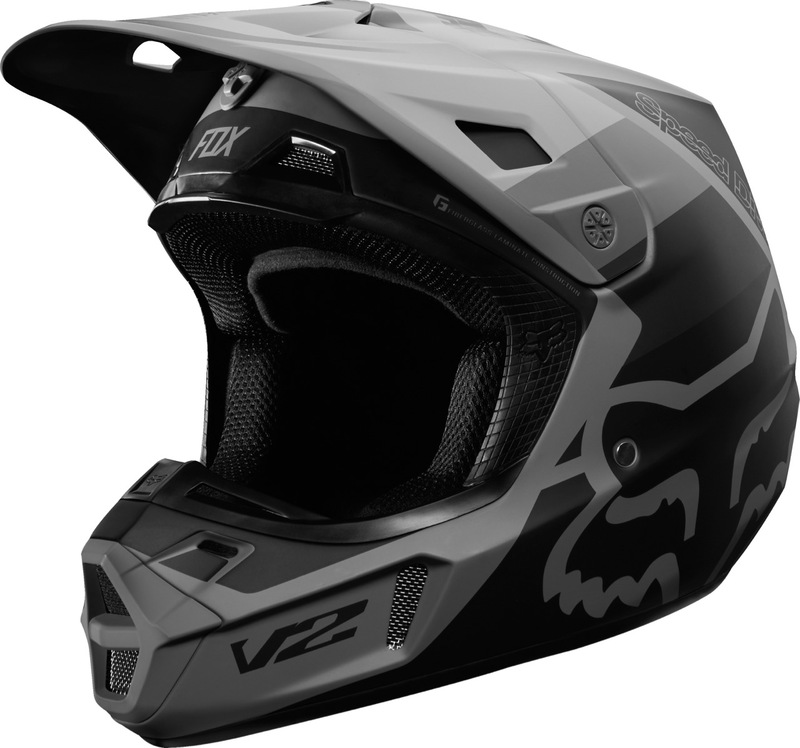 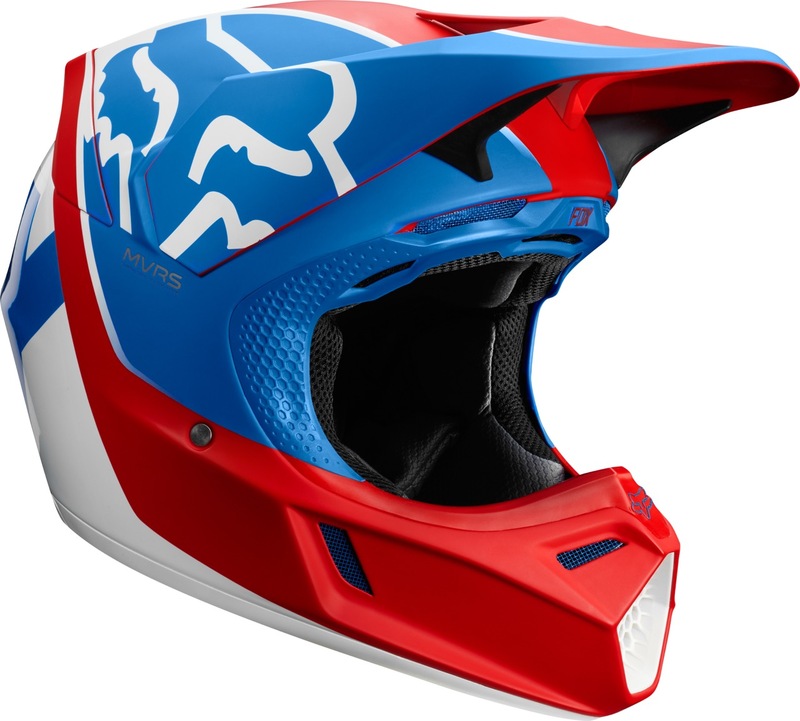 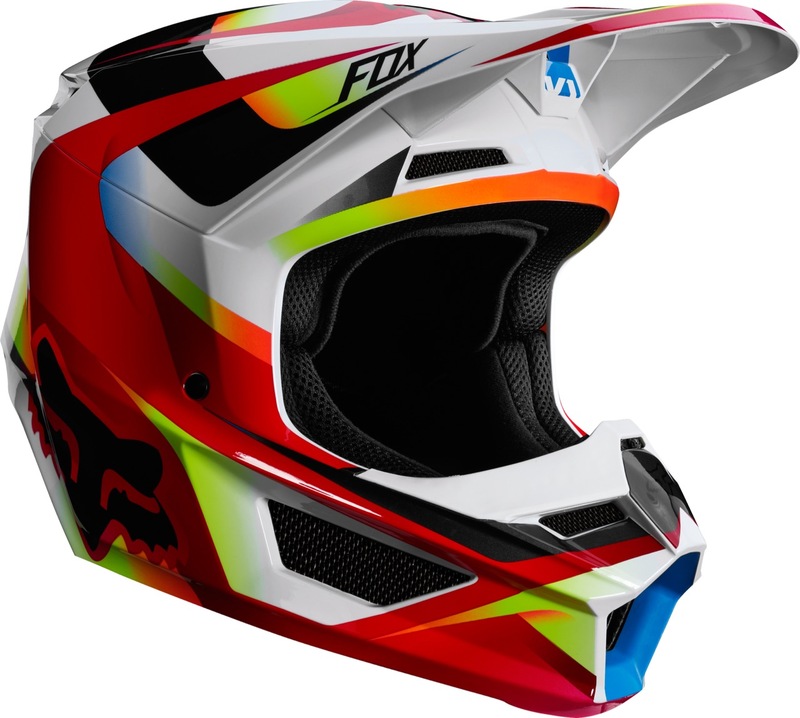 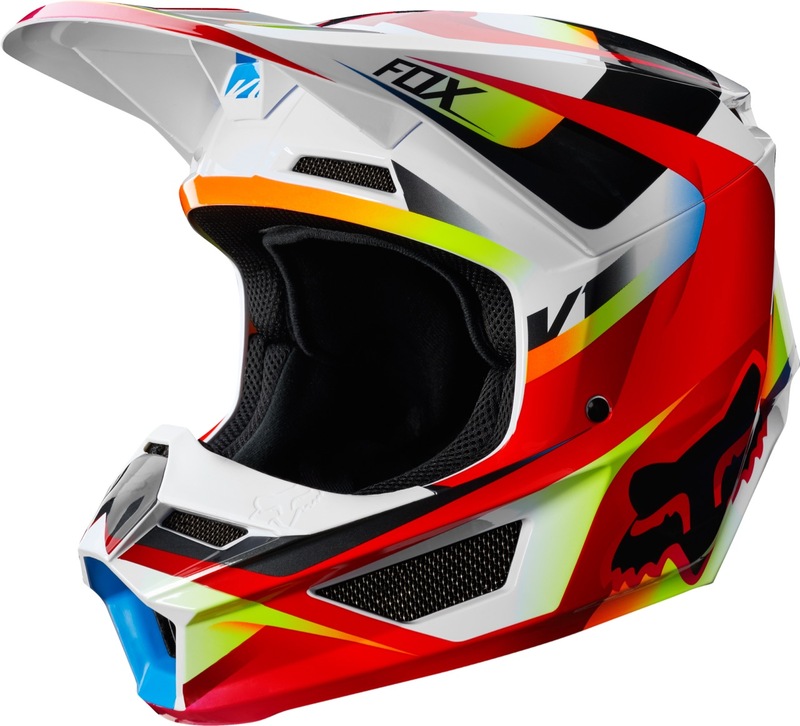 Fox’s focus on hard goods continues in 2019 with a completely new V1 Helmet and Comp boot. 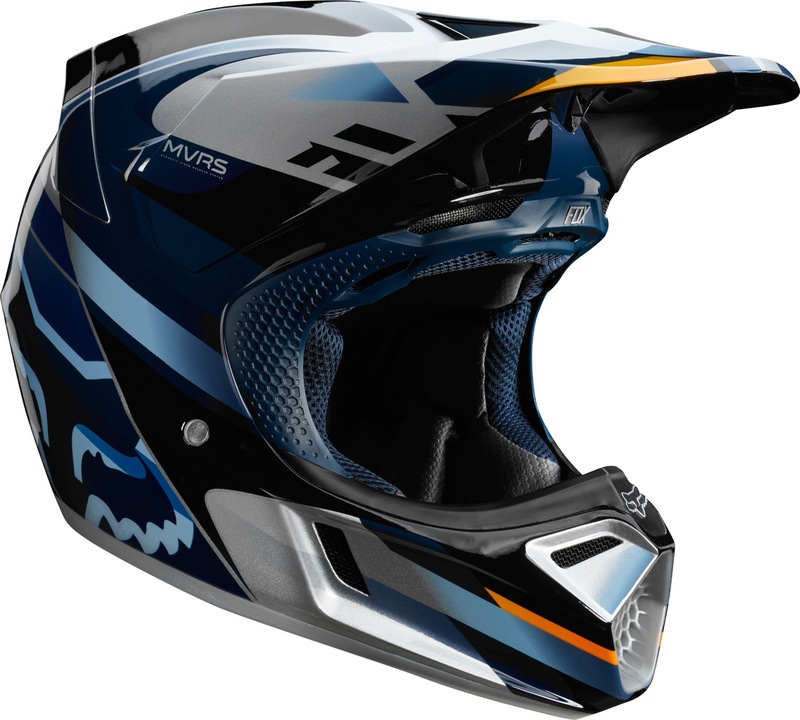 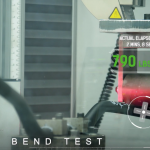 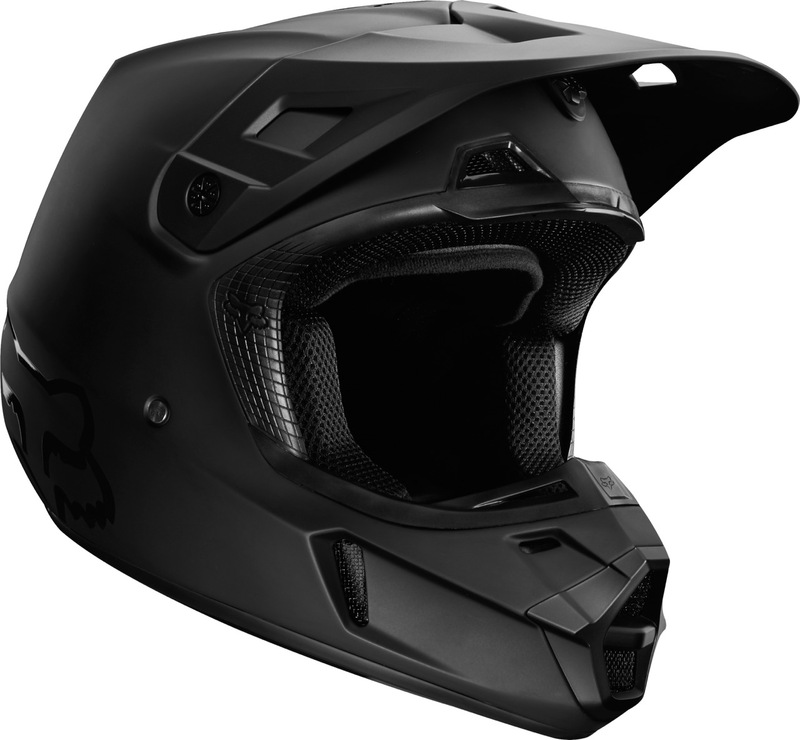 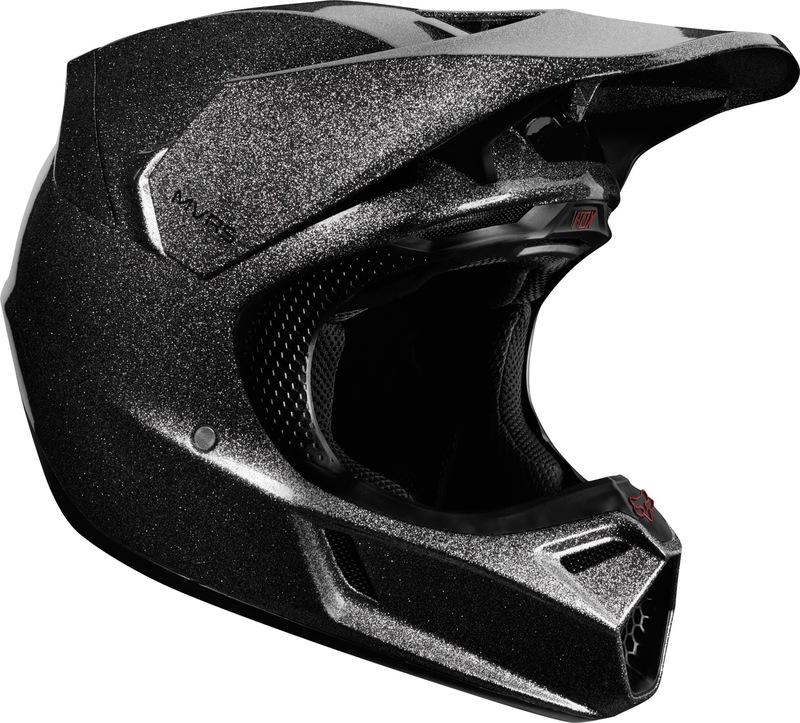 The addition of the patented Magnetic Visor Release System (MVRS) brings a new level of safety to the entry-level helmet. 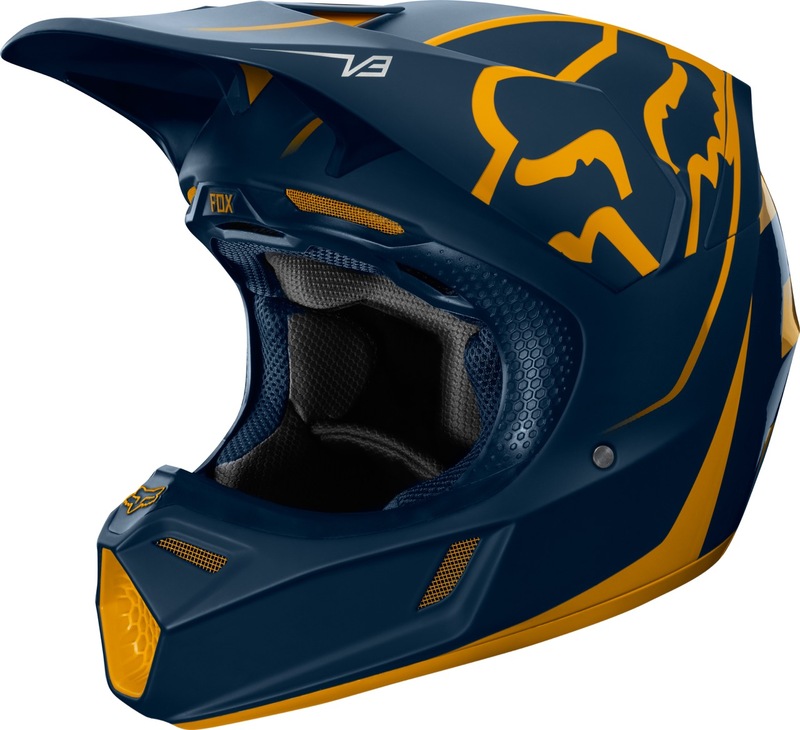 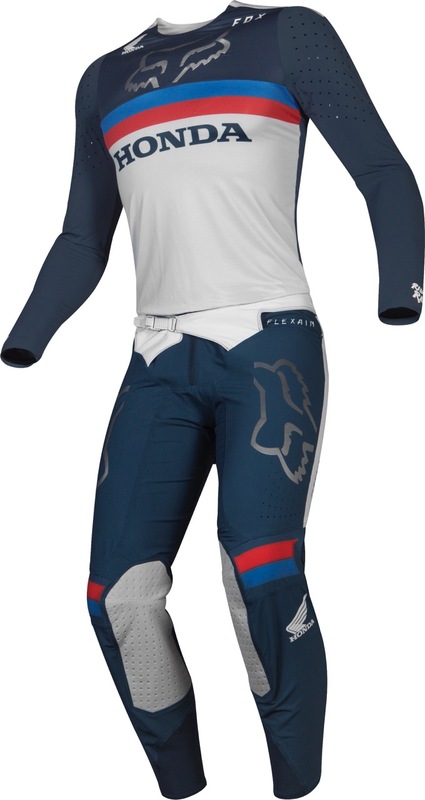 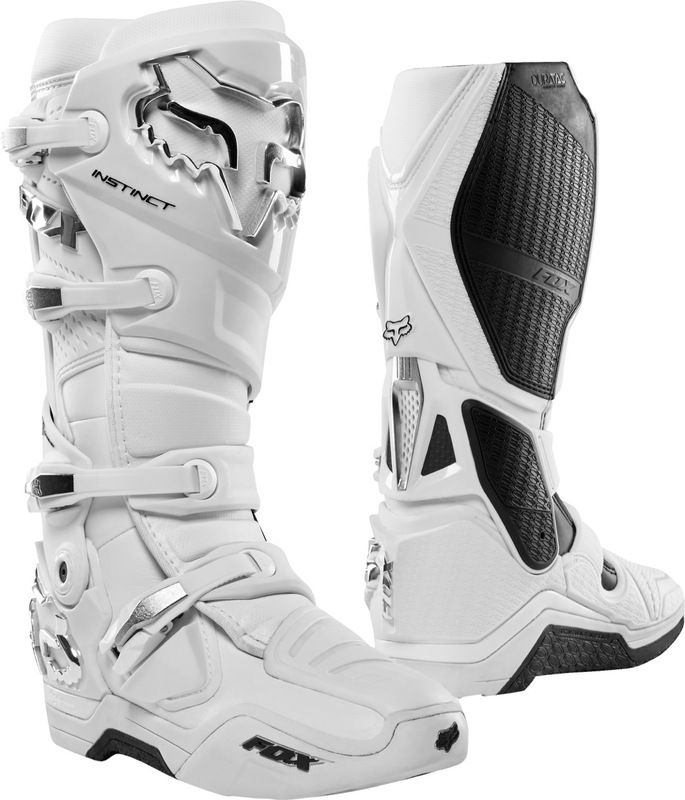 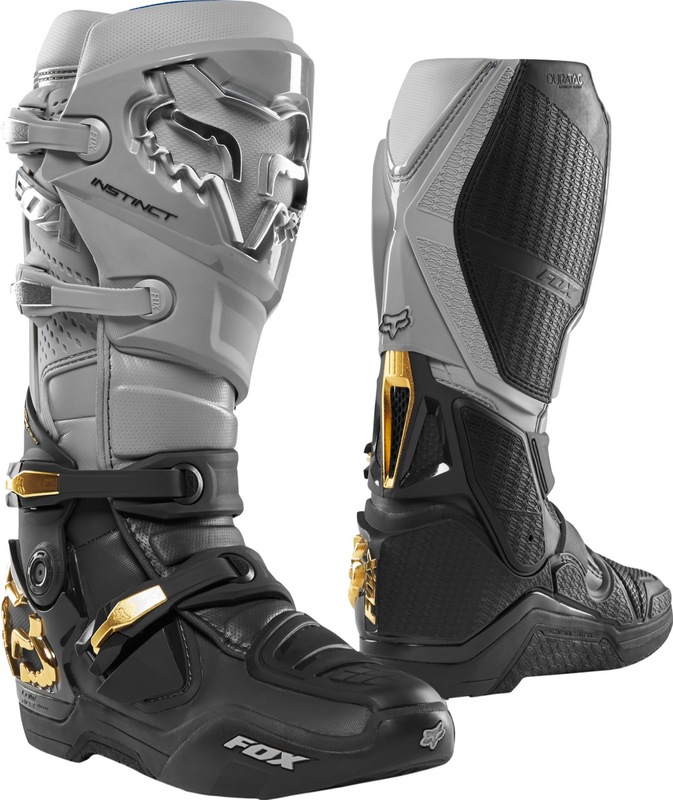 The V1 also features four specific shell and EPS sizes for a precise and secure fit across the board. 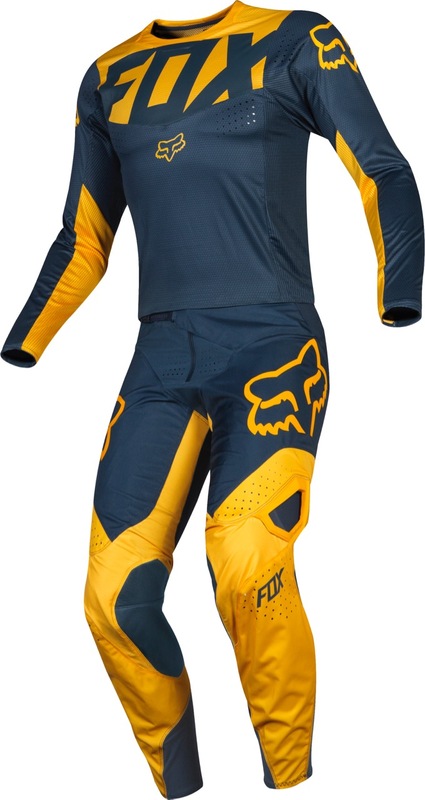 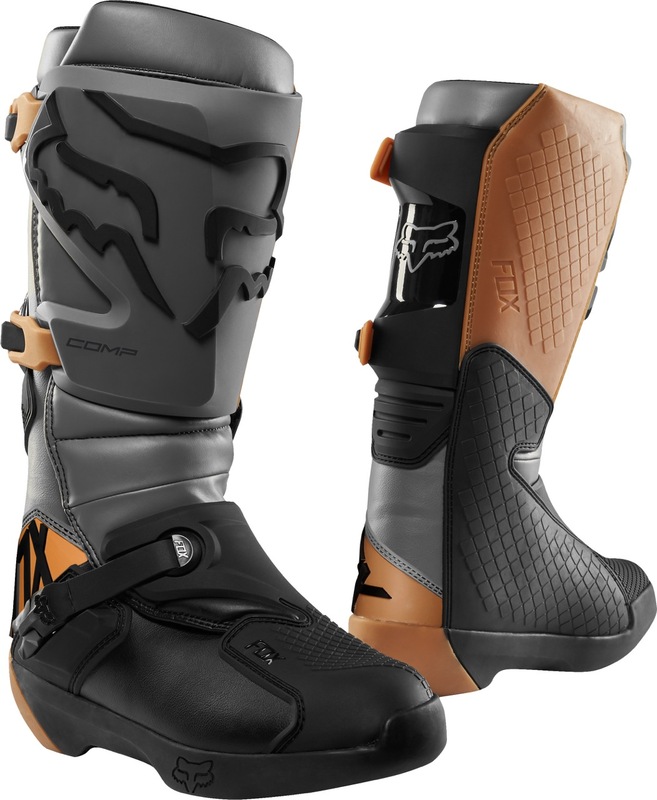 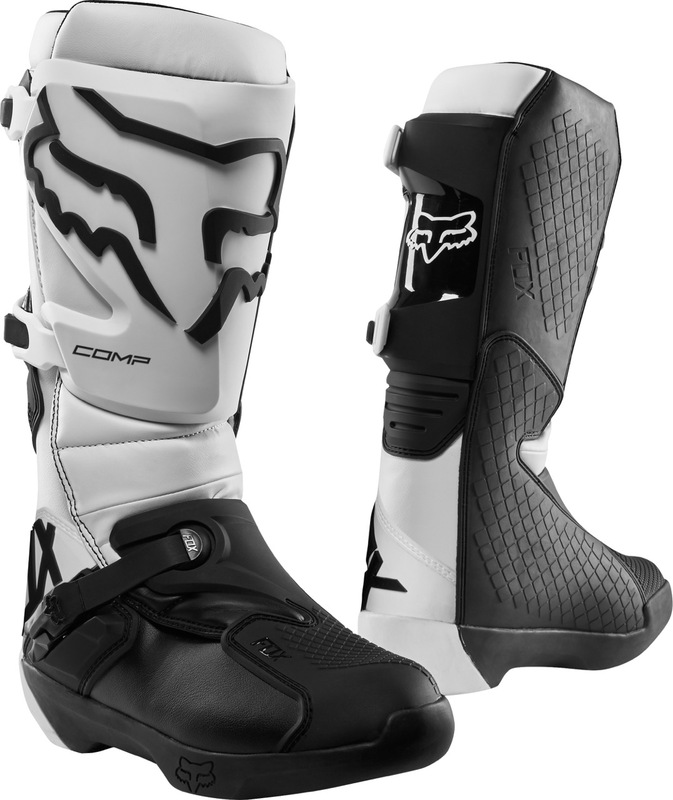 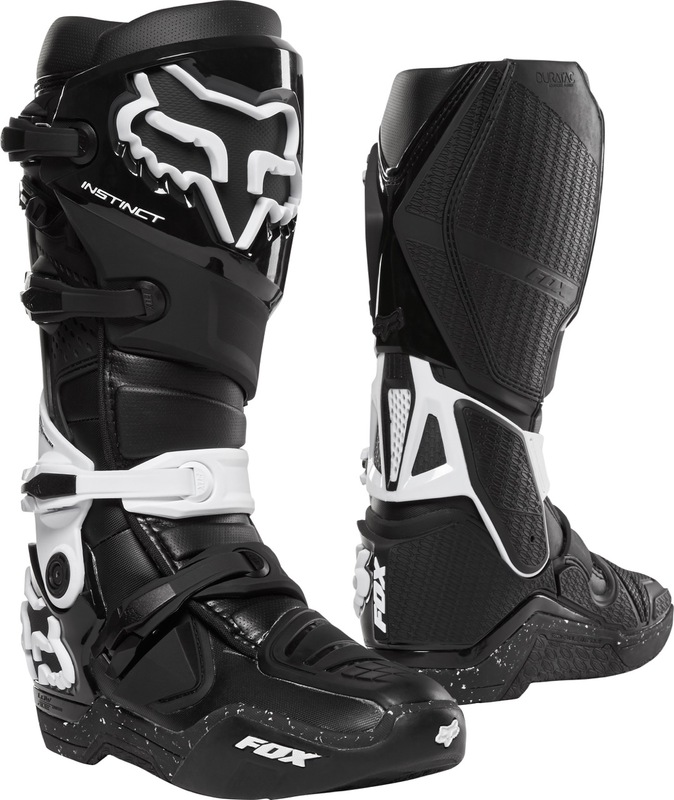 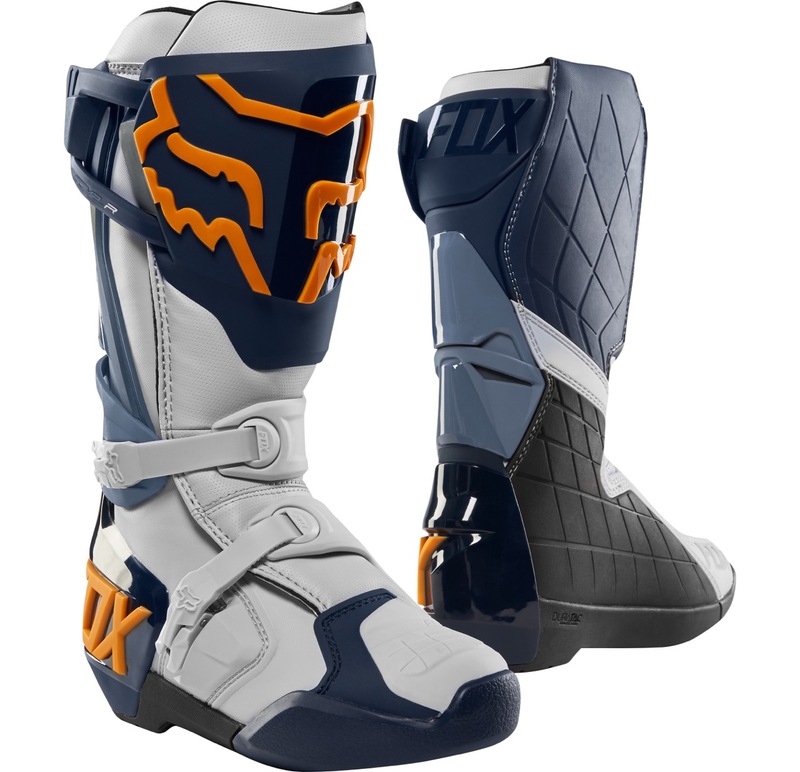 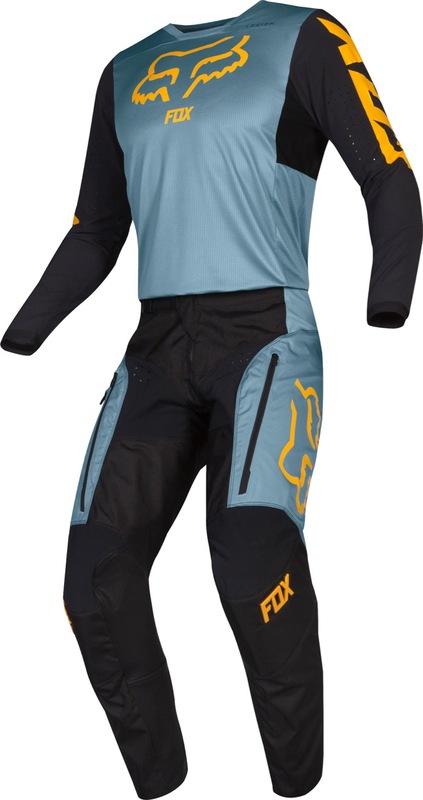 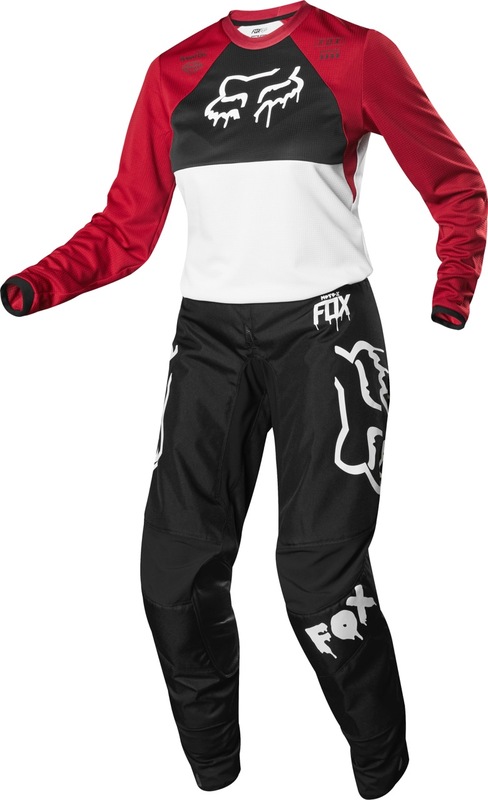 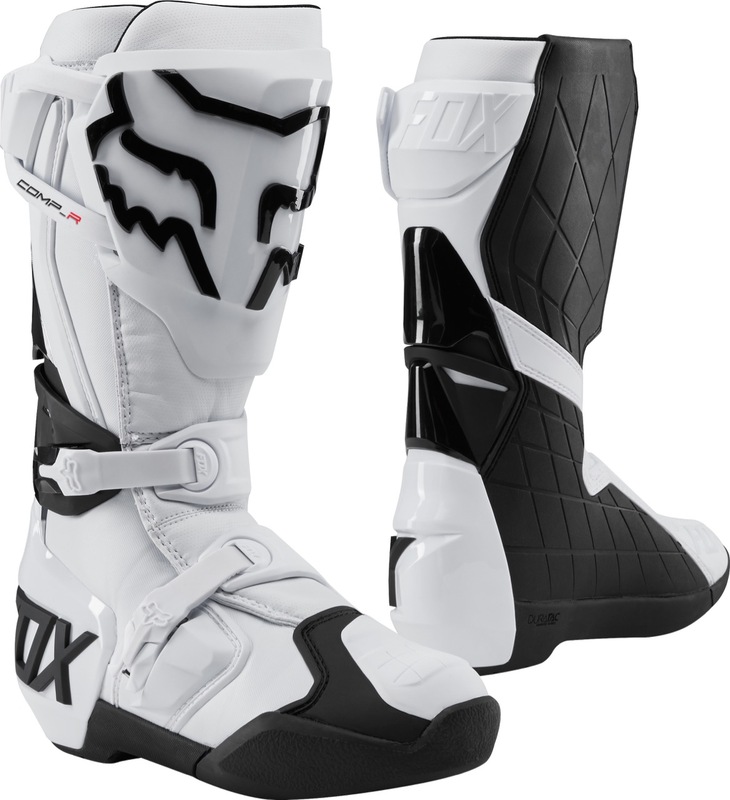 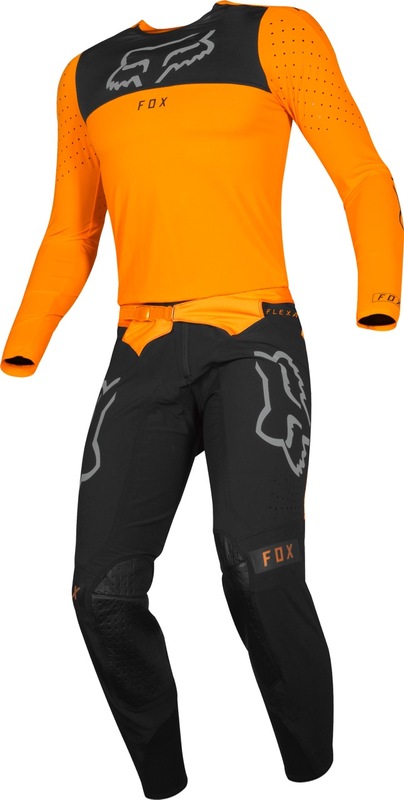 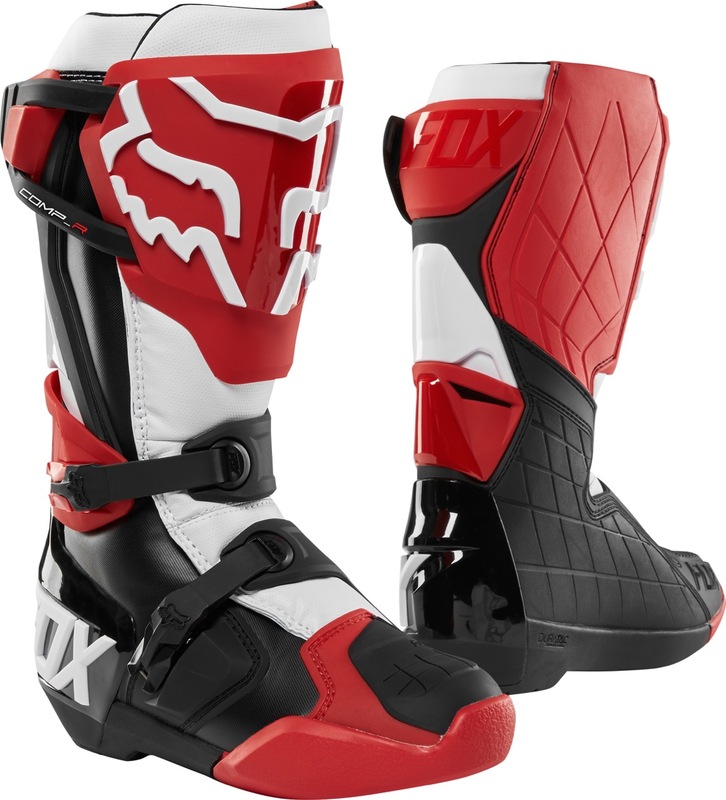 To complete the Fox touch, the V1 is available in 15 colourways, in Adult sizes and 8 colorways in Youth sizes.